Google's experimental Patent Purchase Promotion could fight trolls. 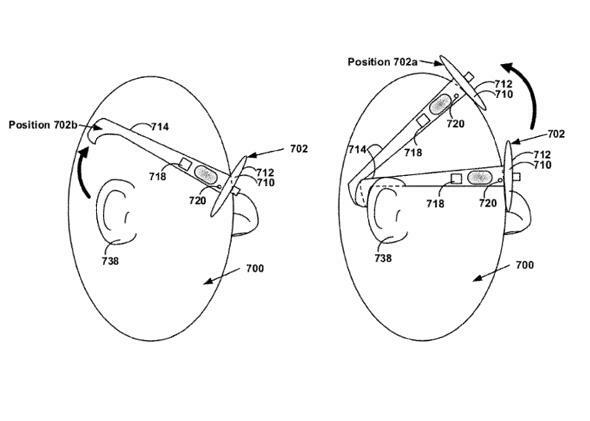 Figures from a Google patent related to theft prevention for Glass. Even if you don’t actually know what patent trolls are, you probably know they are a problem. These companies or individuals make money by purchasing intellectual property and then collecting fees from enforcing the patent rights (even though they have no specific interest in a given industry or idea). And since this practice wreaks havoc on startups and big companies alike, Google is trying to find a way to shut the trolls down. Patent Purchase Promotion is basically an effort to streamline the process of selling patents to Google so there isn’t much incentive to sell to trolls instead. As the company puts it, when you sell a patent to trolls, “bad things happen, like lawsuits, lots of wasted effort, and generally bad karma.” Indeed. Google doesn’t mention whether it would ever use a patent from the Purchase Promotion in litigation, but the company did promise in 2013 that it would only wield patents defensively. From May 8 through May 22, Google will open the Purchase Promotion for submissions and will then evaluate the submissions and choose the patents it wants to buy by June 26. The company, which is calling the initiative “an experiment,” says it hopes that all transactions will be finished by late August. Hopefully this will translate into better experiences for sellers, and remove the complications of working with entities such as patent trolls. There’s some fine print that you absolutely want to make sure you fully understand before participating, and we encourage participants to speak with an attorney. … Throughout this process, Google reserves the right to not transact for any reason. As Gizmodo points out, though, the more patents Google owns, the more tempting it will be for the company to become a patent troll itself. Google says it’s just trying to help, but even if the company means it now, it could become part of the problem later.